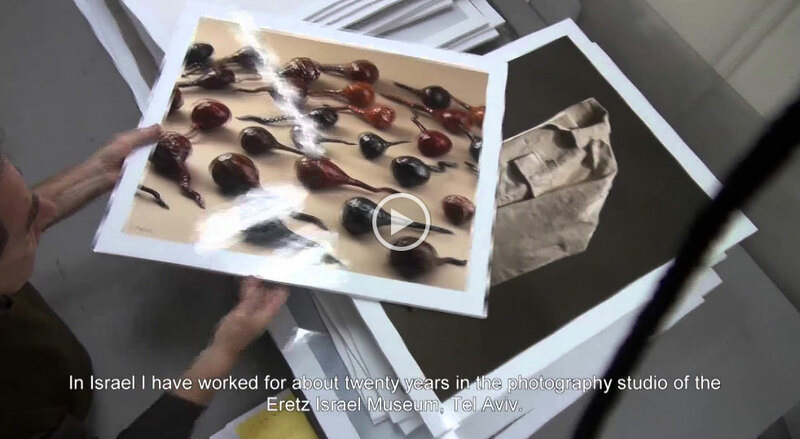 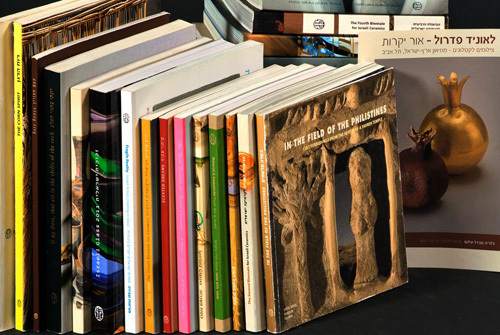 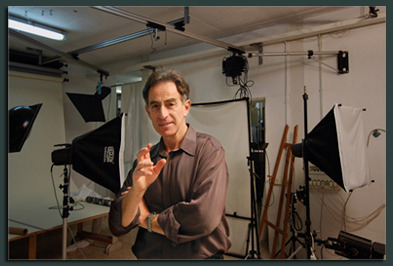 Leonid Padrul has been director of the Eretz Israel Museum Photographic Department for the past fifteen years. 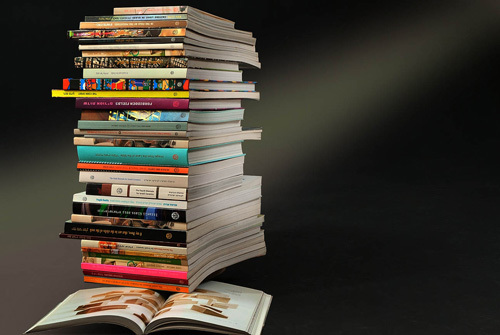 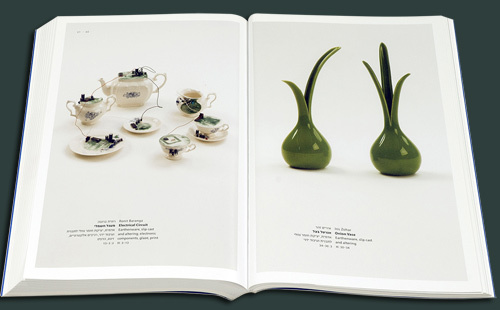 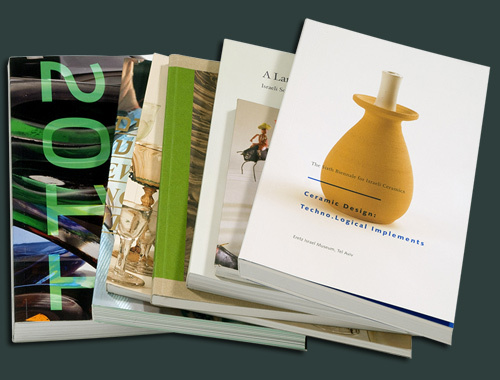 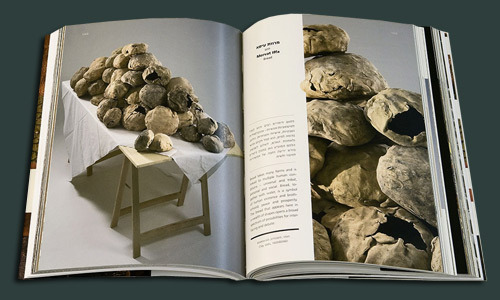 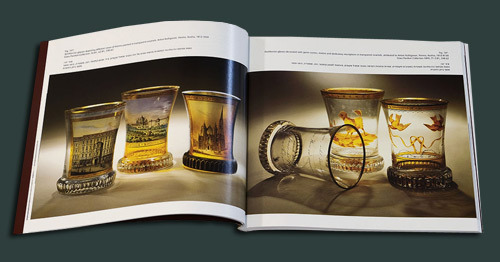 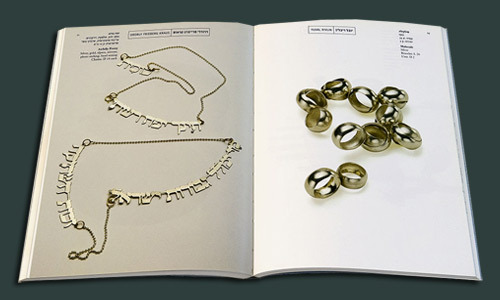 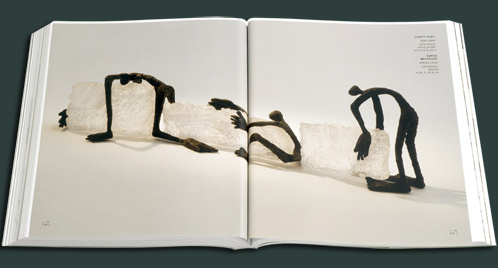 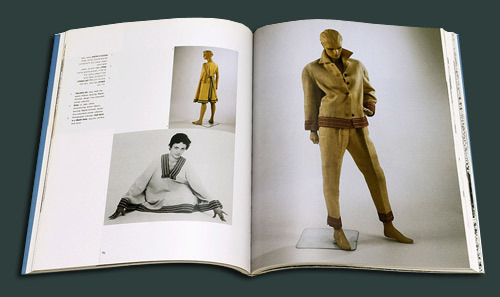 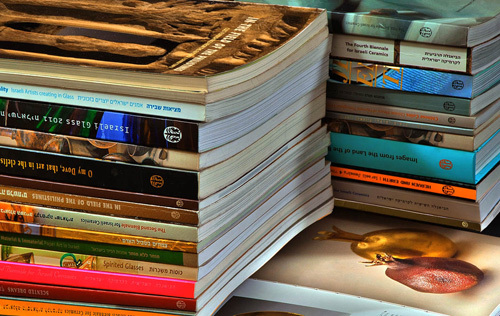 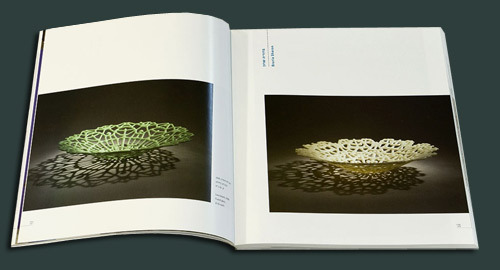 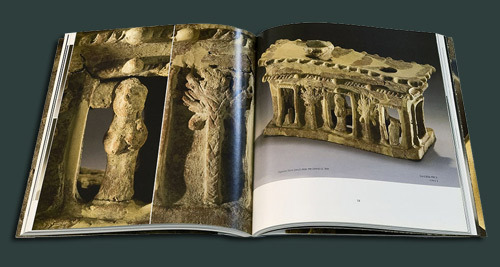 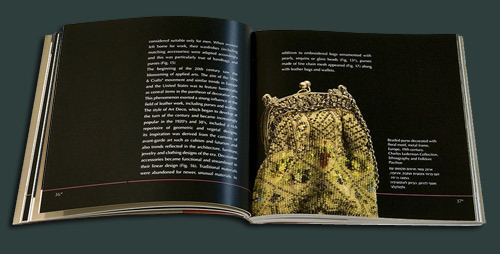 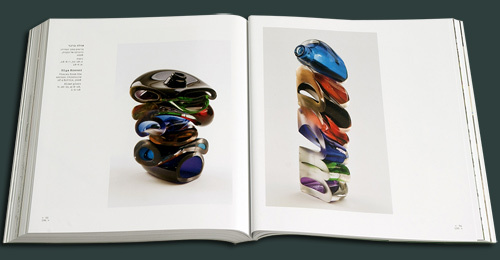 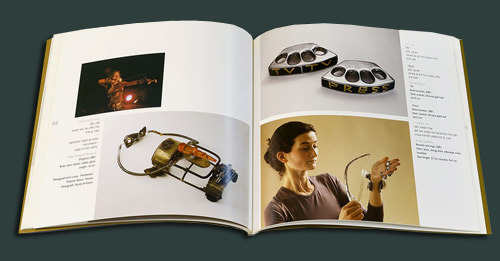 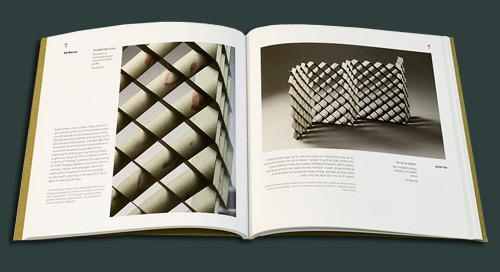 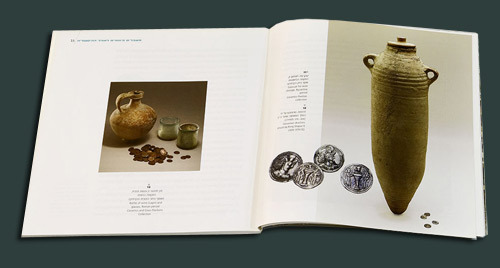 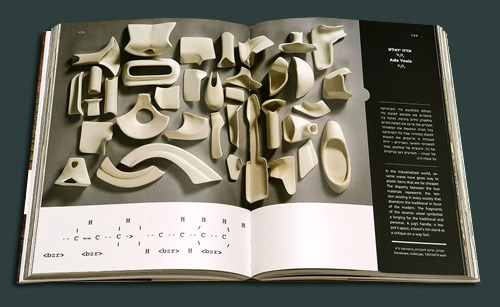 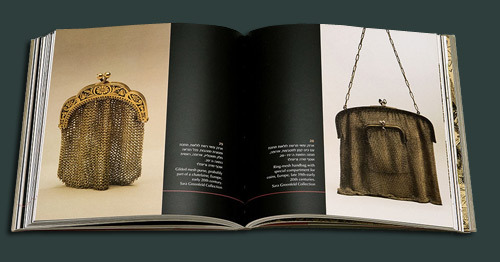 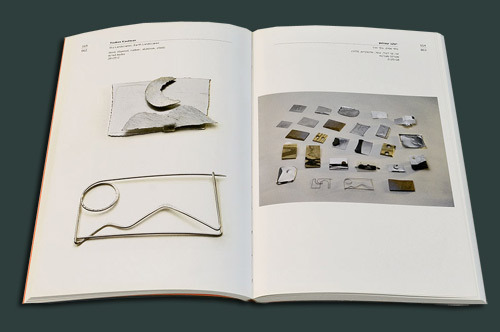 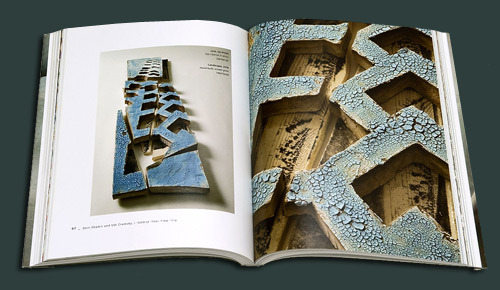 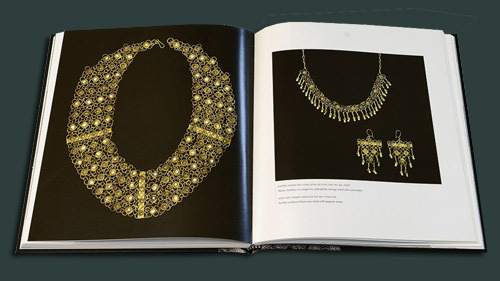 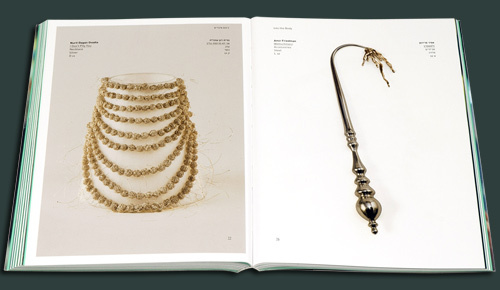 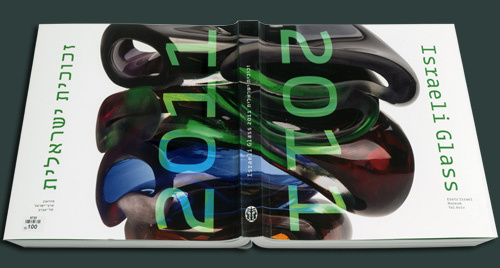 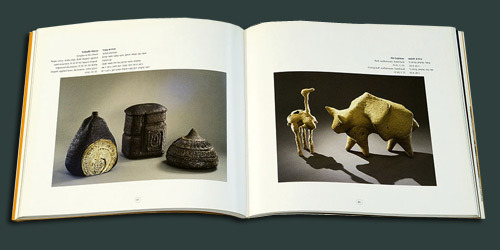 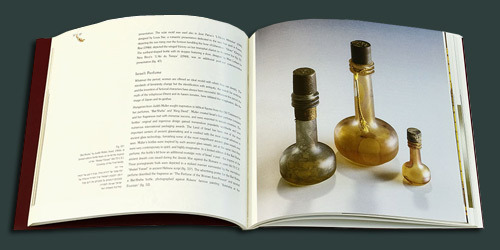 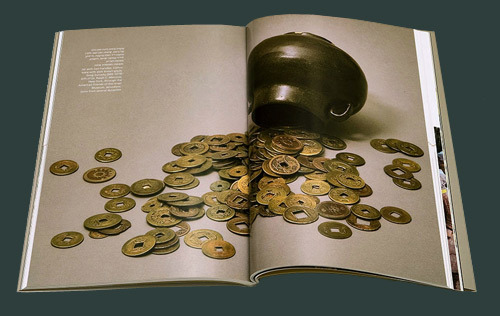 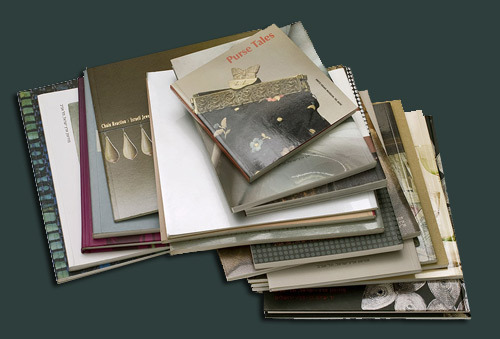 During that period, over 70 Museum catalogues have been published, featuring his photos of art objects and artefacts, both modern and ancient. 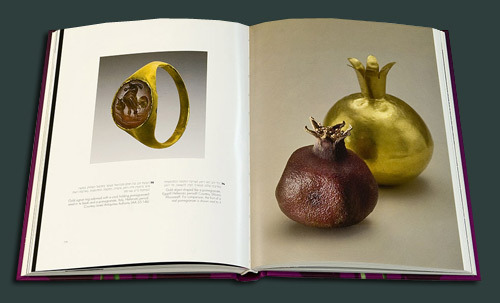 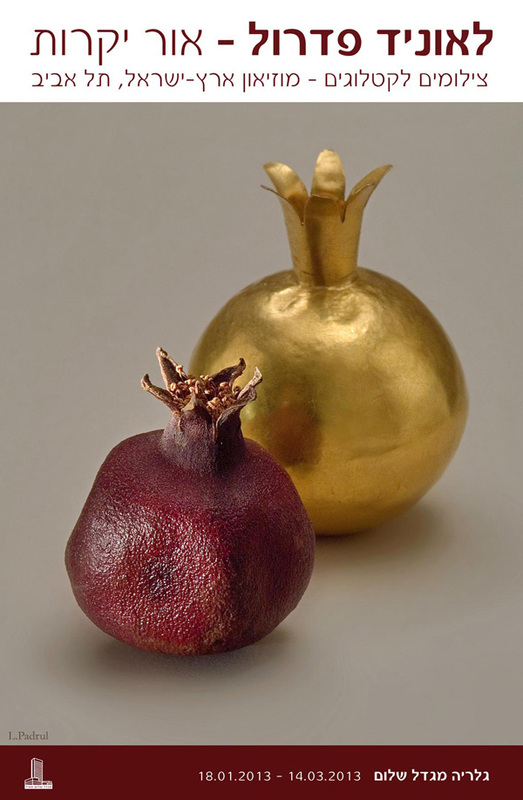 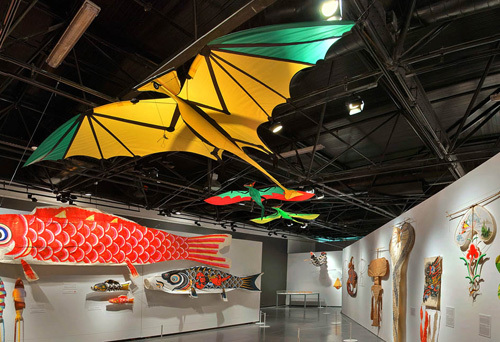 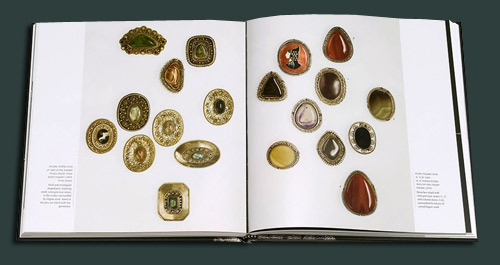 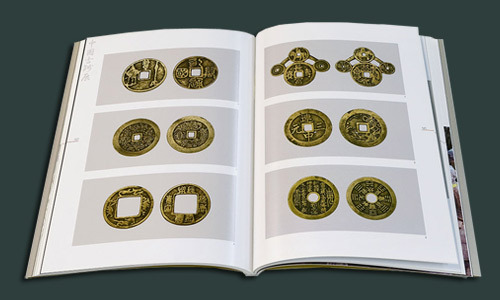 The exhibition "Precious Radiant Objects"